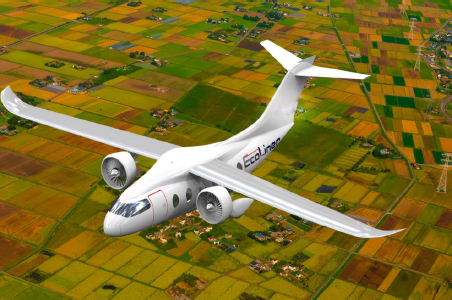 The Ecoliner is an electric commercial aircraft currently under development. This lecture will present the path that led to developing a practical 9 PAX, and 19 PAX, electric aircraft, its concept and design,and its build, fabrication, power, and certification plan. Alan will also present its suitability for electric hybrid power under various conditions.